CAAEL » Thank you One Beacon Insurance Group! Thank you One Beacon Insurance Group! Thank you to Stacy Paquet of One Beacon Insurance Group for nominating CAAEL for their year end gift! 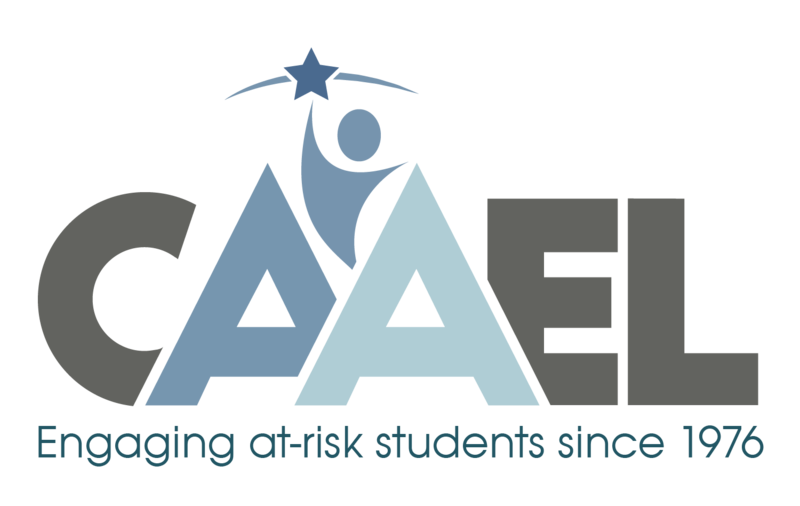 We are so very grateful for your generous gift to CAAEL which allows us to continue offering the level of programming that our students have come to know and love! 100 Women Who Give a Damn Finalist- May 21, 2018! Join us to vote! Congrats to our 2018 CAAEL Art Fair Winners!